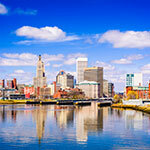 The pleasures of a visit to Newport are many and widely known. From its stunning harbor to gilded mansions, you’ll also find the International Tennis Hall of Fame, music fests, great dining and lodging and places to relax body and soul . 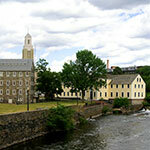 Visit one of New England’s most popular vineyards, historic lighthouses, landmarks and homes and a revolutionary fort. 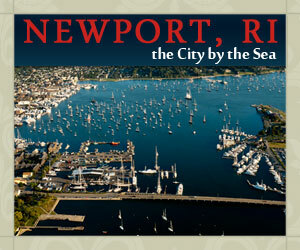 Stroll Cliff Walk and romantic gardens, cruise the harbor and enjoy great places to swim, bike, experience wildlife and Newport’s provocative colonial history. Narragansett Bay is home to one of the most diverse ecosystems on earth and Save The Bay connects you to it with hands-on and on-the-water experiences for families, groups, students and schools. Enjoy 360° views of harbor seals on winter Seal Tours. 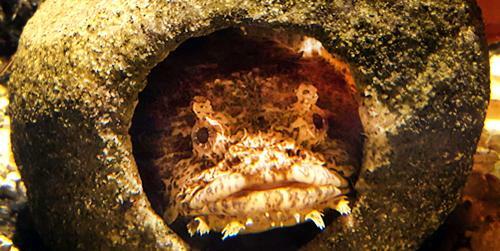 Get up close with hundreds of Bay critters year-round at the Exploration Center & Aquarium in Newport. 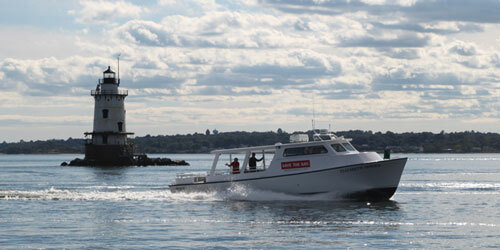 Take in the beauty and history of Narragansett Bay on summer and fall Lighthouse Cruises. Enroll in week-long summer BayCamps that give K-12 students the perfect mix of fun and marine science education. Join Save The Bay in protecting and improving Narragansett Bay, keeping it swimable, fishable and accessible to everyone. 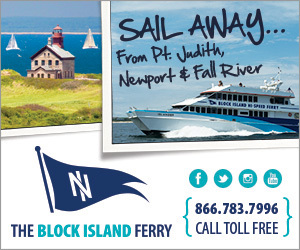 Boat tours depart from Newport, Westerly, and Providence RI. More than a place about wine, for more than 20 years Newport Vineyards continues its traditions of outstanding wines with daily tours and tastings, and adds the Brix Restaurant, The Marketplace, Vineyard Cafe, a new Tasting Room and Tank Room, new and expanded venue facilities for public and private event, and a unique wine shop. The vineyard is the largest grower of wine grapes in New England producing and bottling over 20,000 cases of estate-grown wine each year through sustainable farming methods on nearly 60 acres of historically preserved farmland. 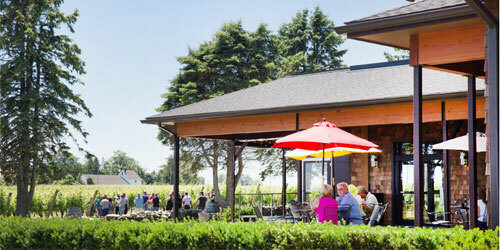 The region’s leading agritourism destination, the vineyards are alive with seasonal activities including music, comedy, annual clambakes and celebrations of every kind. Year round hours: Monday -Friday 10 a.m. to 4 p.m. Closed weekends & federal holidays. Reservations required in advance for those without base access. Designed by architect Richard Morris Hunt and built in the 1890s for Alva Vanderbilt, Belcourt at 657 Bellevue Avenue in Newport is an ornate tableau reflecting the Palace of Versailles in France up to the Freemasons of America. 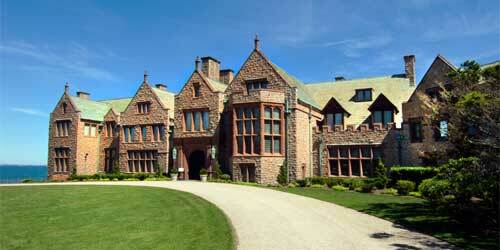 Under new ownership, the mansion is undergoing a major renovation enabled by modern technology. By rerviewing historic photographs and using reclaimed materials, a group of experts is bringing Belcourt back to life, and he public can join guided tours to see the reclamation work as it moves forward. Tours are 45-50 minutes, followed by a 15 minute Q&A session. Save the Bay is a non-profit dedicated to protecting Rhode Island’s glorious Narragansett Bay. The organization also wants everyone to understand and enjoy the bay as much as the marine scientists do. 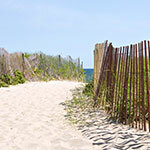 This all leads to the Exploration Center and Aquarium, open to the public and located right ON Easton’s Beach, at 175 Memorial Blvd in Newport. Open year-round, this marine science center displays 40 species of animals from Narragansett Bay in touch tanks and dozens of exhibits. There is a new theme every month for activities like scavenger hunts, story hours, crafts, and science experiments. Build a future marine biologist in your family or come to simply slake your own curiosity. The third Thursday of each month is Feeding Frenzy, when you can help feed the animals. Admission is only $8. 401-324-6020. 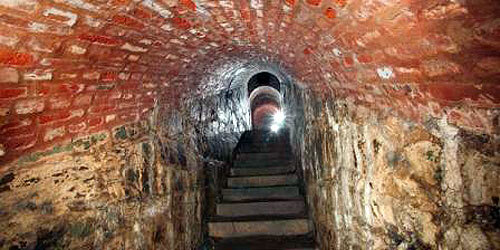 For a tour of a beautifully preserved Revolutionary War fort, make a trip to Fort Adams on Harrison Avenue in Newport. 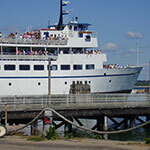 During this tour, visitors may see the officers’ quarters and tunnels under the fort; visit a scenic overlook for views of Newport Harbor; and stroll the six-acre parade field and the complex outerworks; and learn bout more than 180 years of American history, military culture, architecture, and engineering. Check fort website for details on tour dates and hours. Phone: 401-841-0707. At 240 acres, Sachuest Point National Wildlife Refuge in Middletown is important stopover and wintering area for migratory birds. 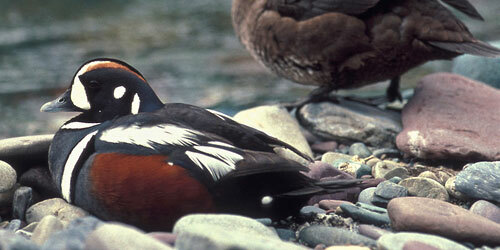 Nature- and bird lovers know this rocky peninsula as the place to see colorful harlequin ducks, loons, eiders, gannets, and, in winter, snowy owls. A walk on the three miles of trails around Sachuest Point reveals several habitats, including salt marshlands and steep rocky shorelines around the perimeter. Elevated observation platforms along the trails provide unobstructed views. The visitor center is an ideal way to begin or end a trail walk; creative exhibits tell you all about the land and creatures you will be traversing. You can get a permit for nighttime fishing. Trail map. Brochure. Newport Vineyards at 909 E Main Road in Middletown Is a showcase of the excellent wines and hospitable vineyard operators in New England. Since its founding in 1978 this family-owned orperation has grown to 50 acres of varietal and hybrid grapes. 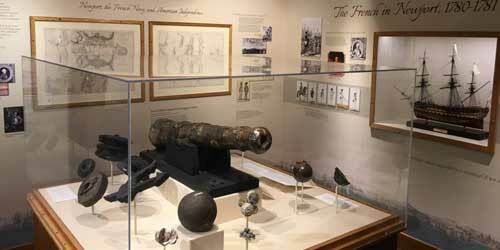 Visitors are offered public tours every day. 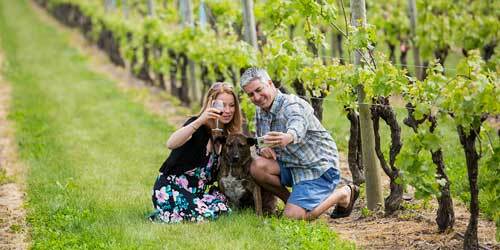 These include a tour in the vineyards, a behind the scenes look at the winemaking process and a tasting of five wines. The winery features an art gallery and retail shop, occasional Paint Nites, yoga sessions, clambakes, farmers market on Saturdays in season. Open year around. Phone: 401-848-5161. People who love movies: do yourselves a favor and get out of those multiplexes that look and feel like a walk through the Dallas-Fort Worth Airport. New England has a healthy scattering of proudly small, independent movie theaters that show new releases along with independent films, shorts, and other cinematic art that doesn’t necessarily include exploding helicopter scenes. 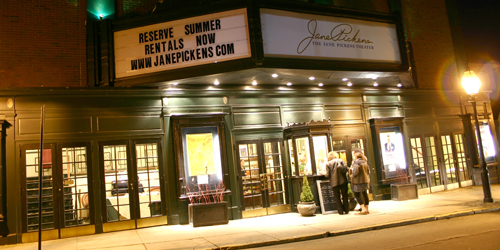 Among these is the Jane Pickens Theater at 49 Touro Street in Newport, Rhode Island. This is a historic and glamorous movie house for a glamorous town and it is a fun thing to do on your next family vacation or romantic weekend getaway. It presents a mix of first run movies, documentaries and art films. And when you walk out after the show, you have lovely Newport all around you. 401-846-5252.